this is what I came up with. 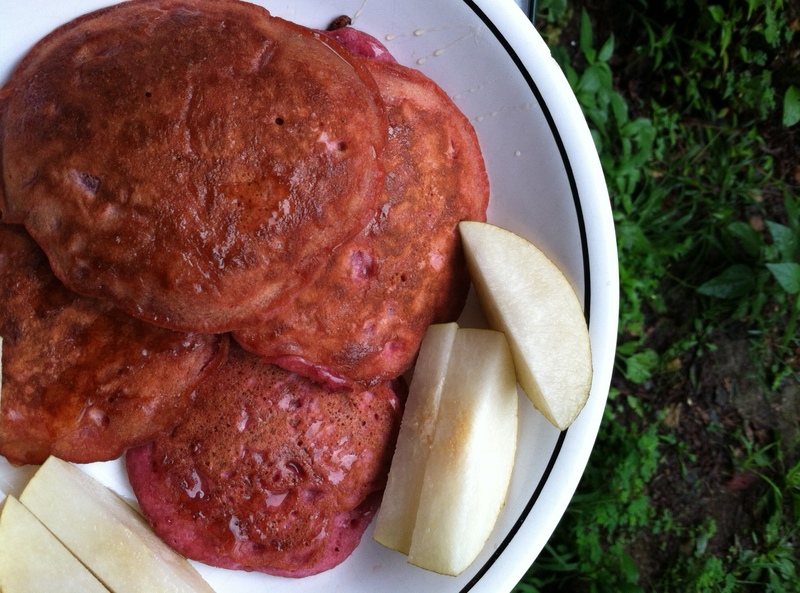 A winning combo of apple and beet fused into the classic breakfast fav – the pancake. 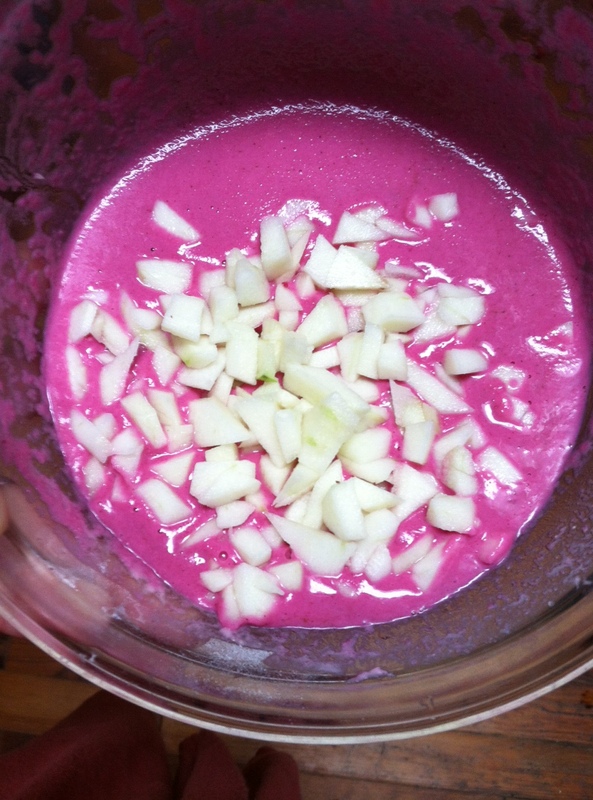 I used my Nutri-Bullet to liquify a small peeled beet. I added about a cup or so of water to help smooth it out. 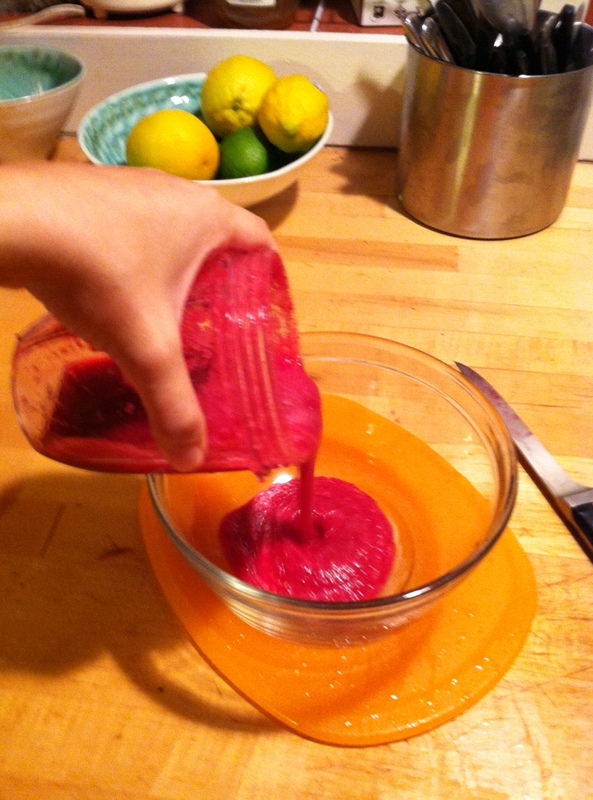 The thing that I also love about cooking with beets is the reward of seeing such a vivid, luscious color. size so the ingredients would cook all the way through without burning. I suggest pouring cakes about 4″- 5″ in diameter. 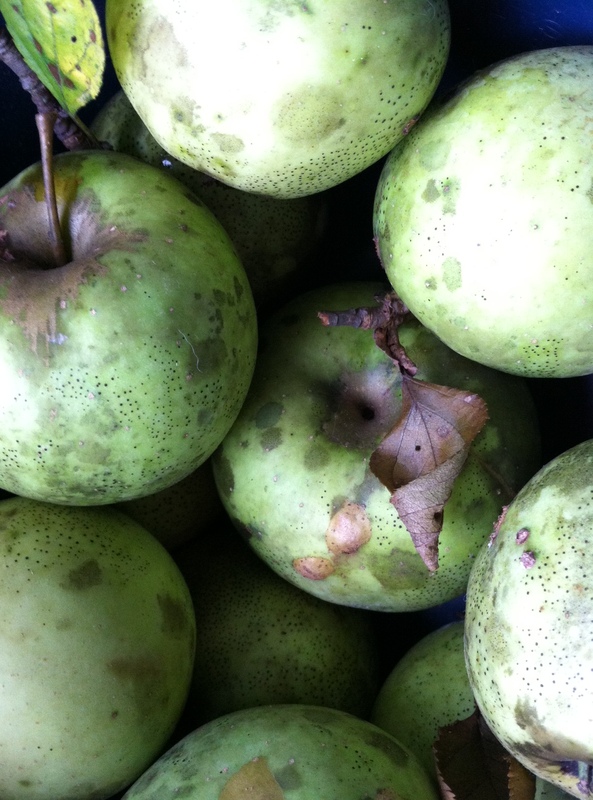 Garnished with some Asian Pears and drizzled with honey. 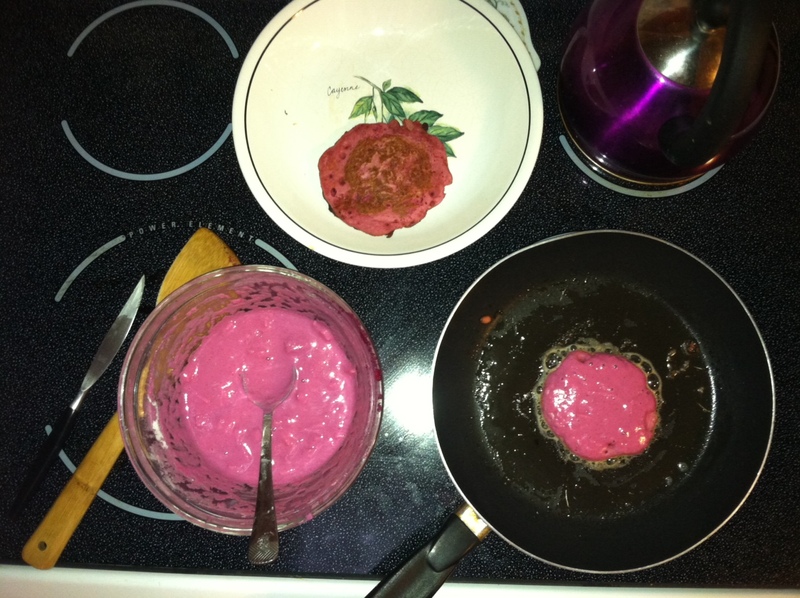 Love the pink -Both filling and healthy. Hunger strikes again, not to mention that I am 27 weeks pregnant. 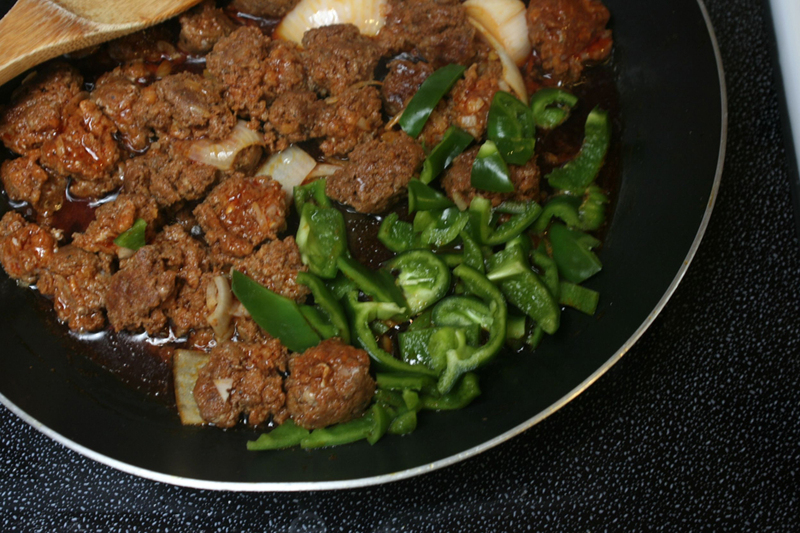 Duane was pretty starving too so I figured it was time to put the chorizo we brought home last week in the pan. 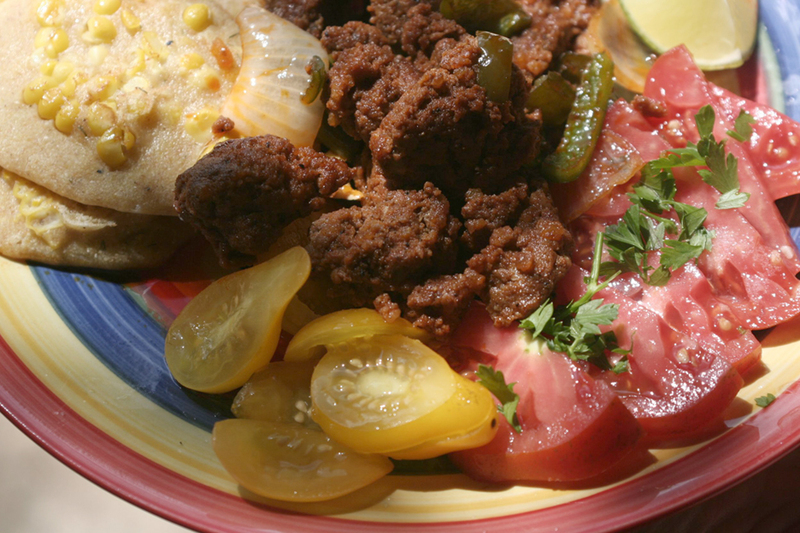 Chorizo is made by chopping or grinding pork and “marinating” it in spices. It’s not the kind of thing that a small town in Appalachia sees often which is why we jumped on the opportunity when we saw it in the market. Knowing how salty chorizo is I whipped together some corn cakes with some corn from the cob. Meanwhile the chorizo cooked on medium low heat. I was able to draw a lot of oil out of the mixture, but not till the end. 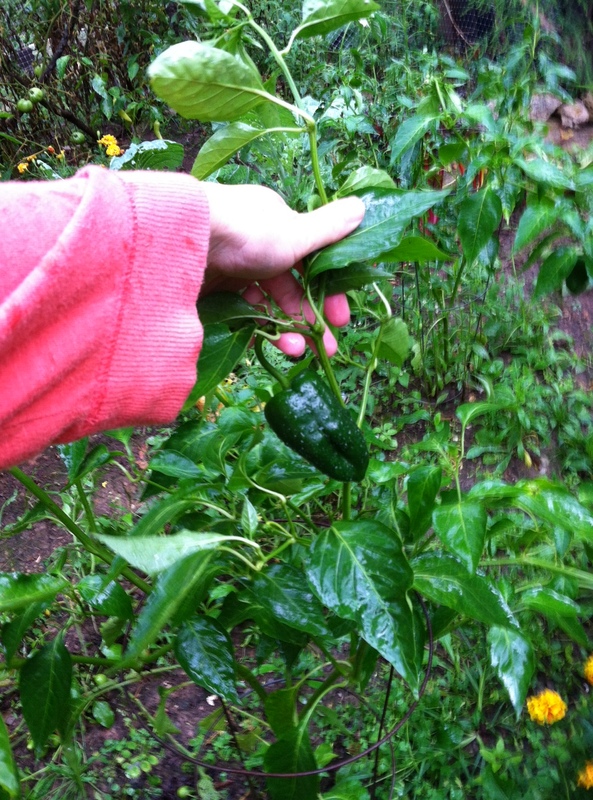 Added some pablano peppers and onion from the late summer garden. This helps off-set the savory chorizo as well. Served with garden tomato, a dollop of plan yogurt and squeeze of lime. Unbelievably satisfying! 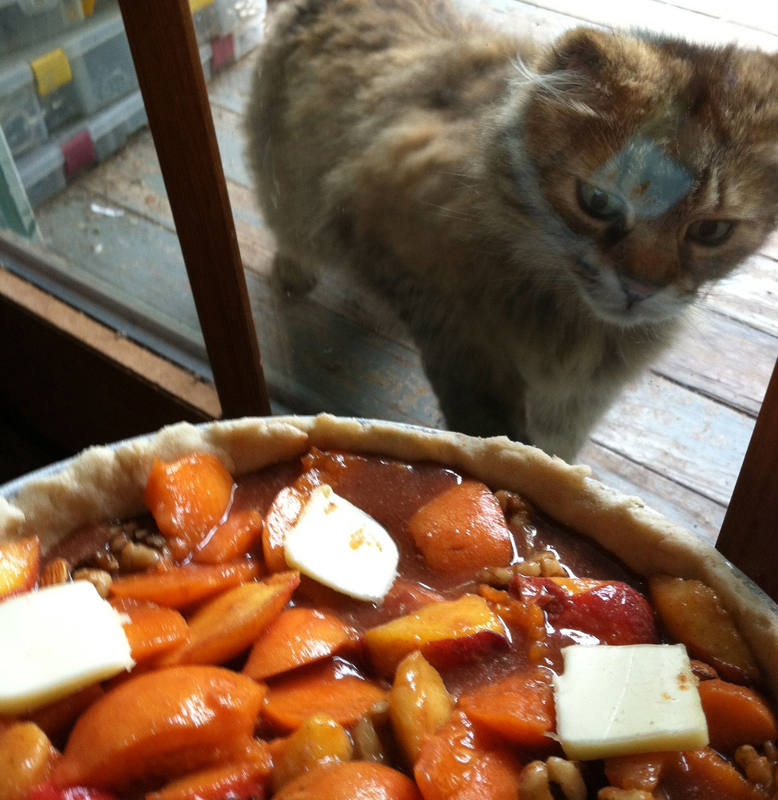 Farm kitty, Mei Mei, is delighted by the sight of this fruit and nut melody. 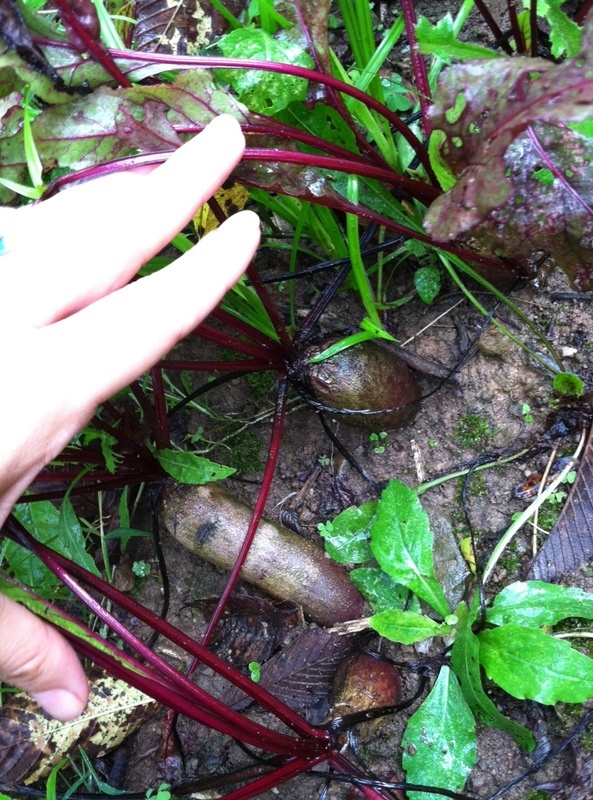 No food processors required: Use your fingers to pinch the ingredients together. Turn dough out onto a work surface; form dough into a 3/4-inch-thick disk. Wrap tightly in plastic, and refrigerate until firm, at least 1 hour. 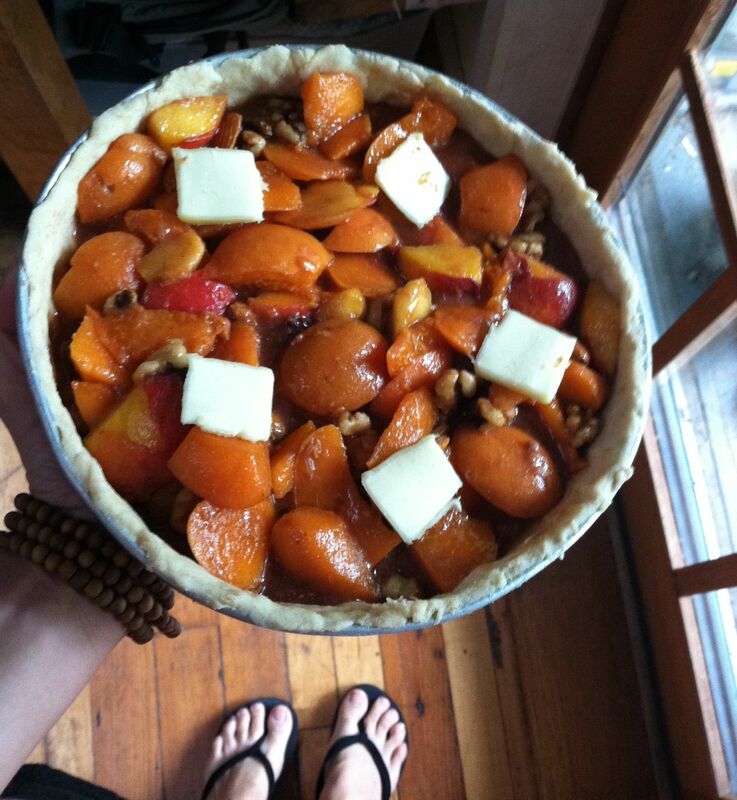 Separate the dough after it has chilled to make a top crust. Unwrap dough; place on a large piece of floured waxed paper. Roll dough to a 14-inch round. Gently fit into bottom and up sides of plate/baking pan. Trim overhang to 1 inch; fold overhang under itself. Pinch between thumb and forefinger to make a uniform edge around the rim. 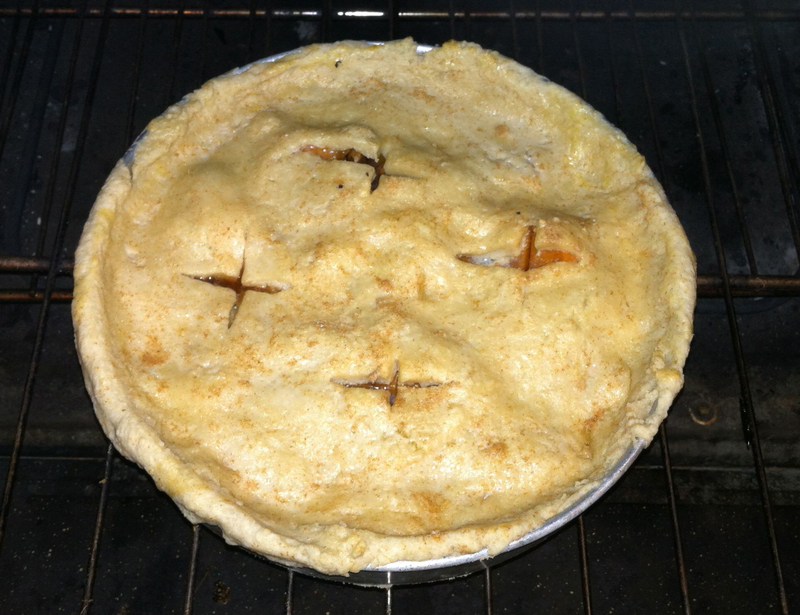 Crimp edge; refrigerate until chilled, about 1 hour. Now blend these all together and pour them inside. Sorry, we ate it so fast I forgot to take pictures. Not too sweet, so it worked for breakfast as well! Up early in the morning. 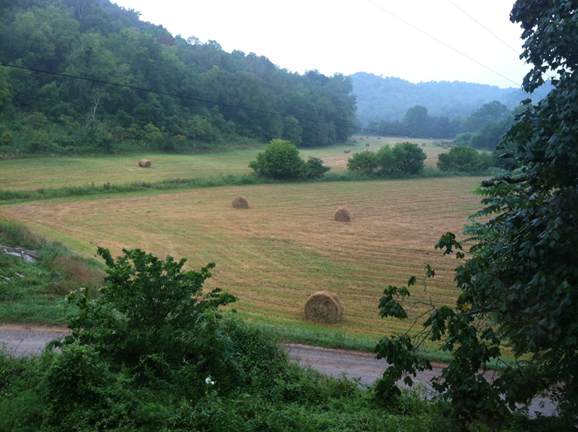 A view from my bedroom window of the hay fields.